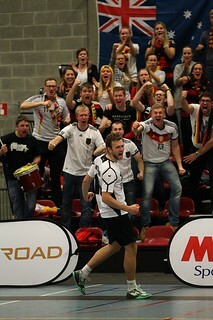 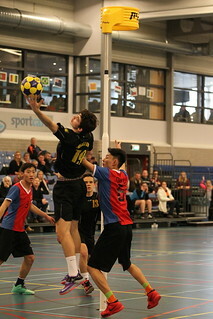 Korfball is the world's only dedicated mixed gender team sport. 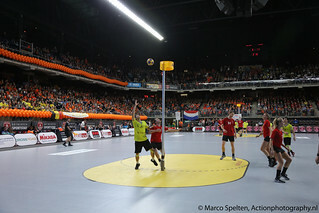 Developed in 1902 by Nico Broekhuysen, an Amsterdam school teacher, for the pupils of his coeducational school, korfball has developed into an international competitive sport. 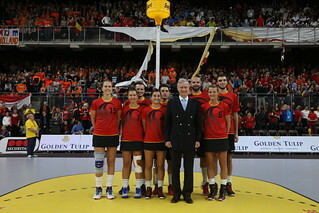 With a strong Dutch and Belgium base, the International Korfball Federation (IKF) was founded in Antwerp (Belgium) on the 11 June 1933 as a continuation of the International Korfball Bureau established in 1924 by the Dutch and Belgian Associations. 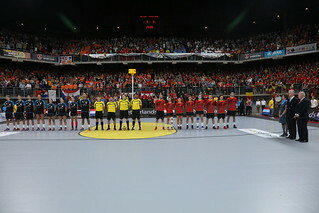 At the moment there are 69 affiliated member countries spread over all continents around the world.